Roxanne Gould has been advocating on behalf of technology, health care and business interests in California since 1987. She has built an extensive resume with a particular focus on technology, financial services, consumer affairs and privacy issues. As President of Gould Government Relations since 2013, Ms. Gould has effectively represented Dell Inc., Sallie Mae/Navient, Reed Elsevier/LexisNexis, American Nurses Association of California, among others. As the Vice President of Government Affairs for Bank of America for 7 years, Ms. Gould led efforts to defeat legislation that would cap interest rates as well as other measures that would have imposed burdensome regulations on the industry. In so doing, she was instrumental in developing a proactive legislative agenda that sought to streamline the lending process. 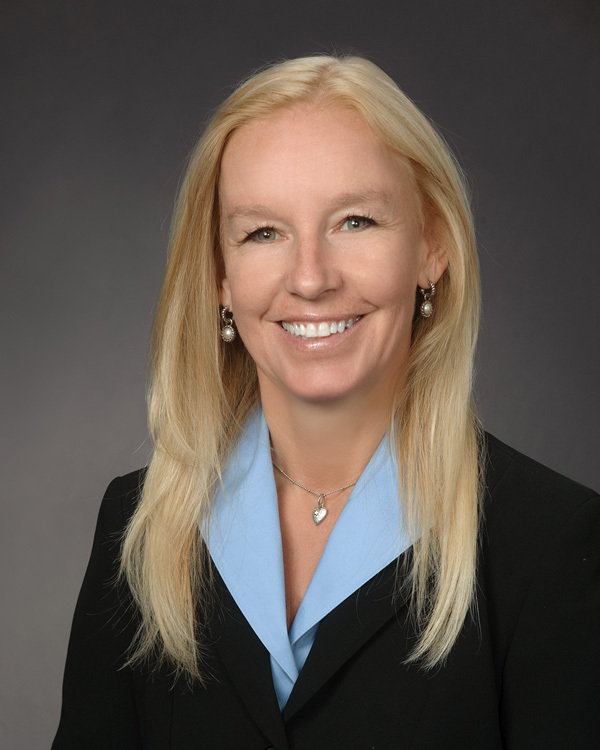 Ms. Gould also served as Senior Vice President at the California Bankers Association. For the past 17 years Ms. Gould has been – and continues to be – one of the lead advocates for the technology industry. She defeated efforts to ban certain technologies while successfully educating the legislature on the many benefits the technology sector has to offer. As the Senior Vice President of TechAmerica (the leading U.S. technology association at the time), Ms. Gould was at the forefront of educating government regulators and legislators regarding the numerous benefits the technology community has to offer – stalling legislative efforts that would have impeded those benefits. While at TechAmerica and most recently Dell Inc., she effectively defeated multiple pieces of legislation that sought to impose cumbersome mandates on the business community at large. 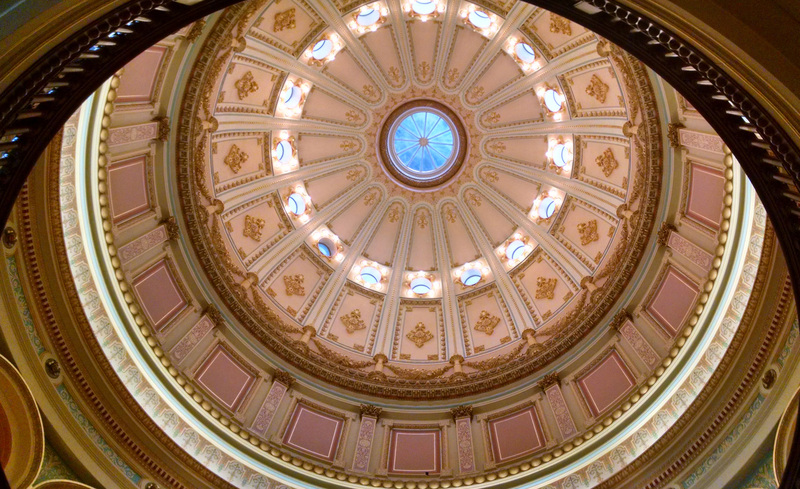 Ms. Gould has previously lobbied for the California Chamber of Commerce and the California Builders Industry Association. Roxanne Gould has established herself as a well-respected and effective advocate with strong relationships at all levels of California government.